In 2008, I was selected to participate in Northeastern University’s “Dialogues of Civilization” program. 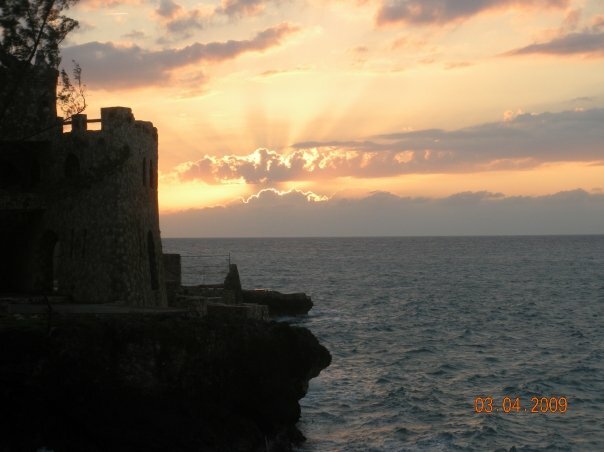 The program sends students abroad, where they take classes, attend lectures, and immerse themselves in the culture. My program took us to Rio de Janeiro and Manaus, Brazil – my first time traveling abroad. Being in another country for 3 and a half weeks was an amazing experience, and sparked my passion for travel. 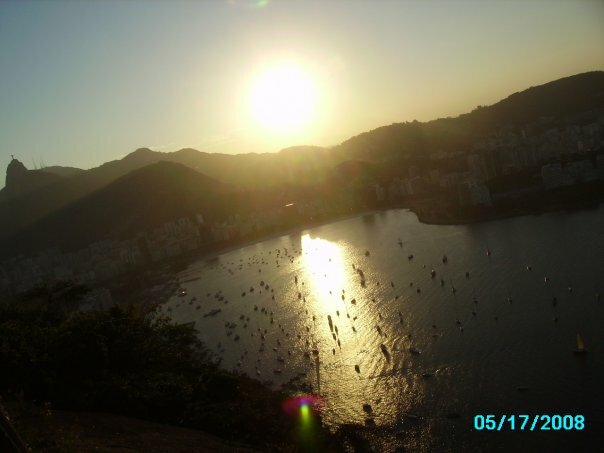 This picture was taken at sunset on Sugar Loaf Mountain, where many people visit to take in the breathtaking views. For part of our trip in Peru, we stayed in Manaus in the Amazon. 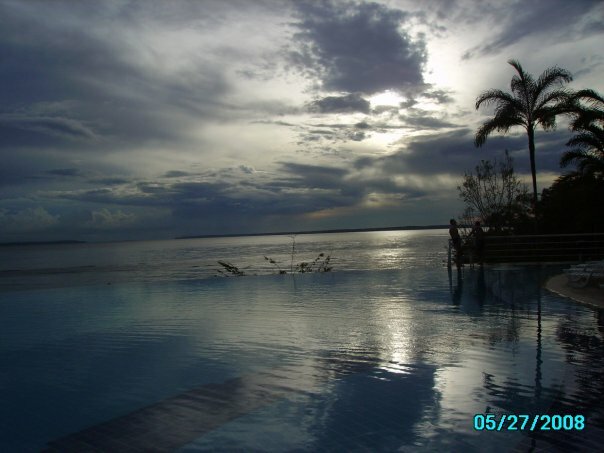 Here, clouds are reflected on the infinity pool. 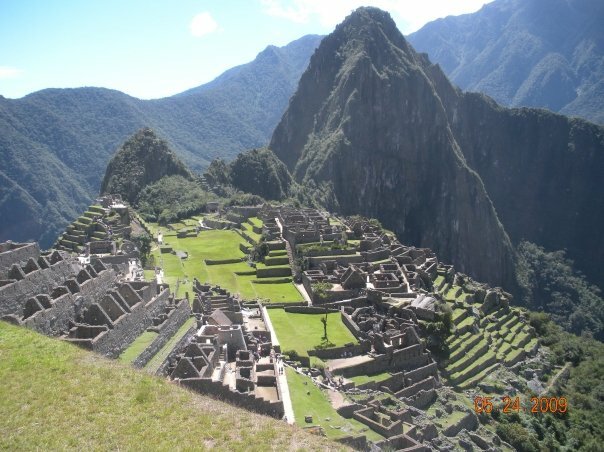 After graduating college, I lived in Urumbamba, Peru for a month. I passed these women every day on the way to teach children English in a local village. 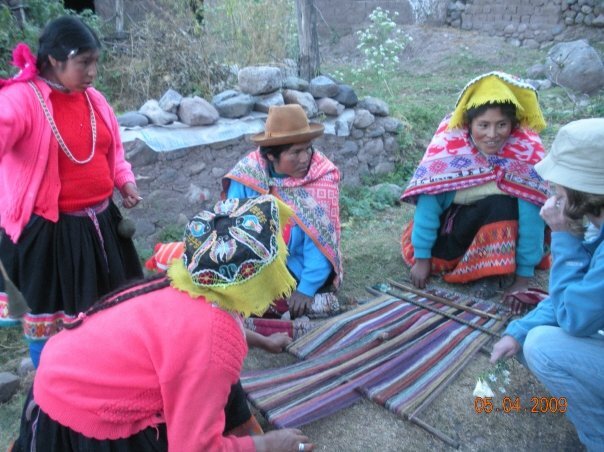 On this day, they taught us about weaving. 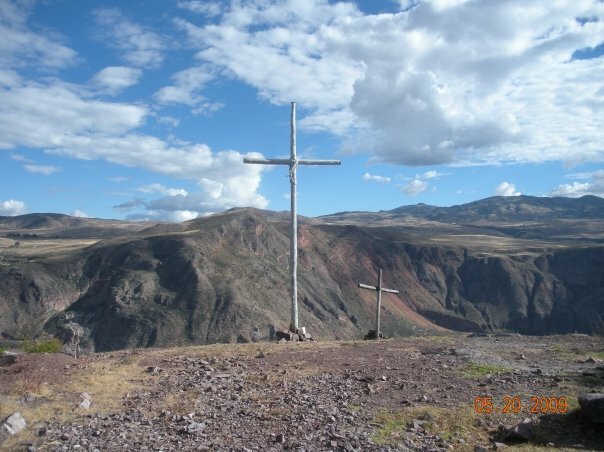 These crosses overlooked my small town, and my friends and I would hike to the top every day for breathtaking views of the Urumbamba River. 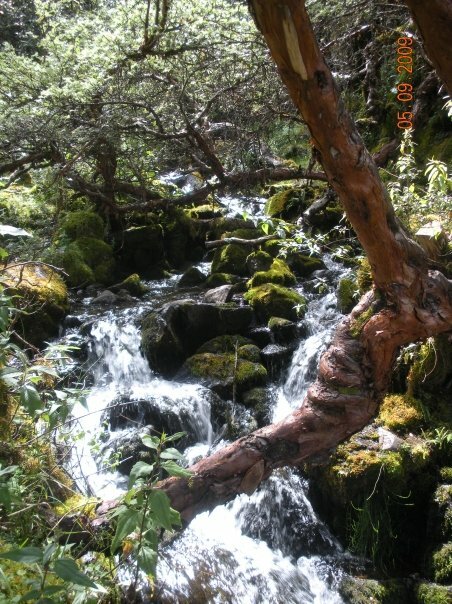 In 2011, I went on a backpacking trip in Olympic National Park, Washington. 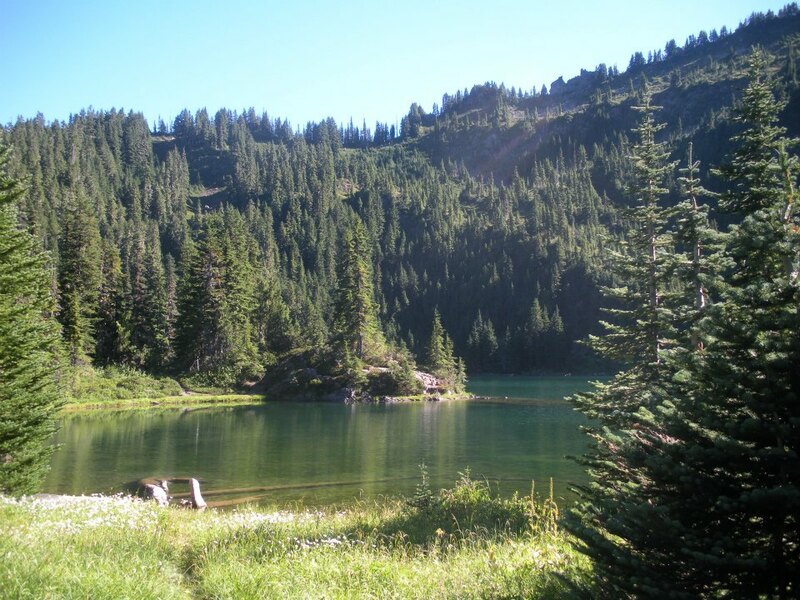 I was rewarded for a day long hike with this lake. 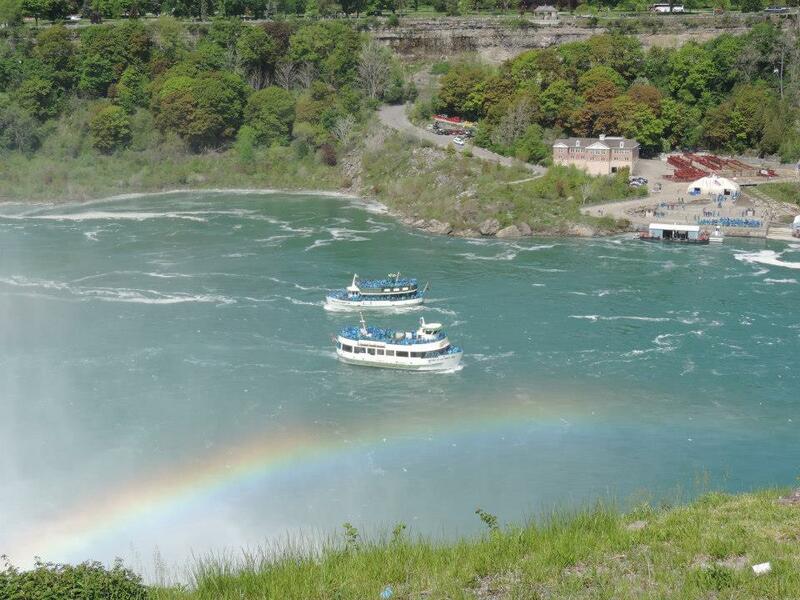 A rainbow greets boats at Niagara Falls, New York. 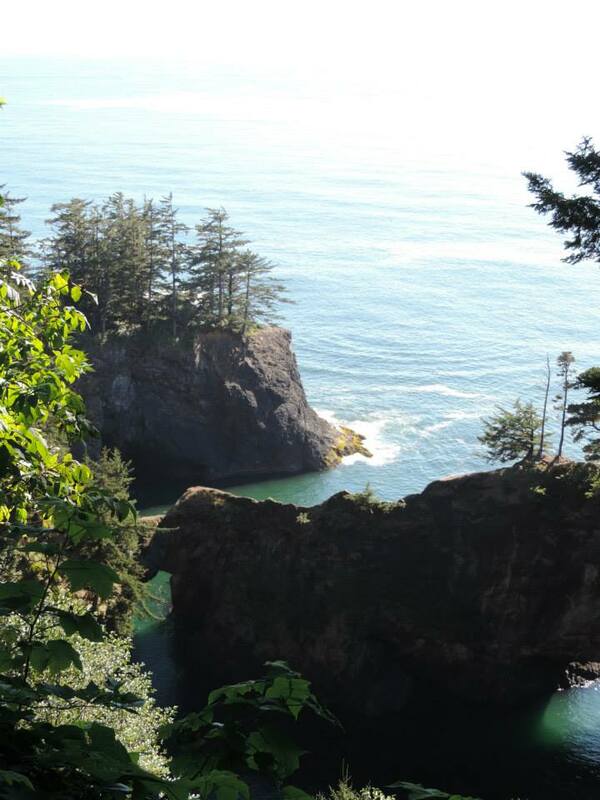 On a recent trip to the West Coast, my boyfriend and I stumbled across a natural bridge in Oregon. 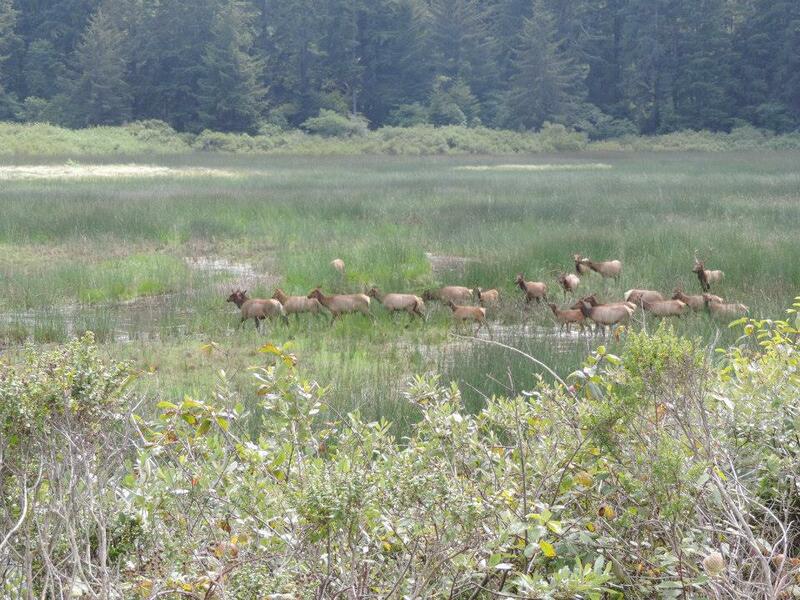 Roosevelt Elk are abundant – apparently – in certain parts of northern California. 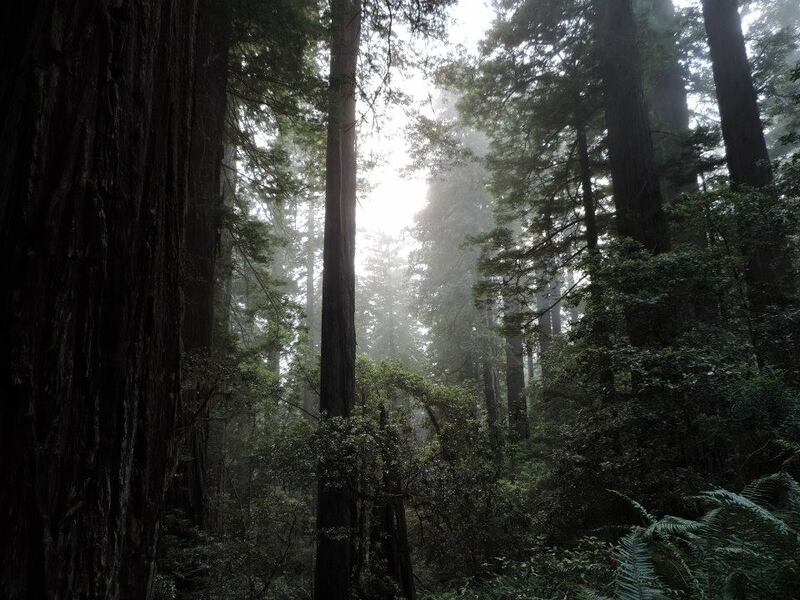 The sun peaks through the trees in Redwood National Forrest. 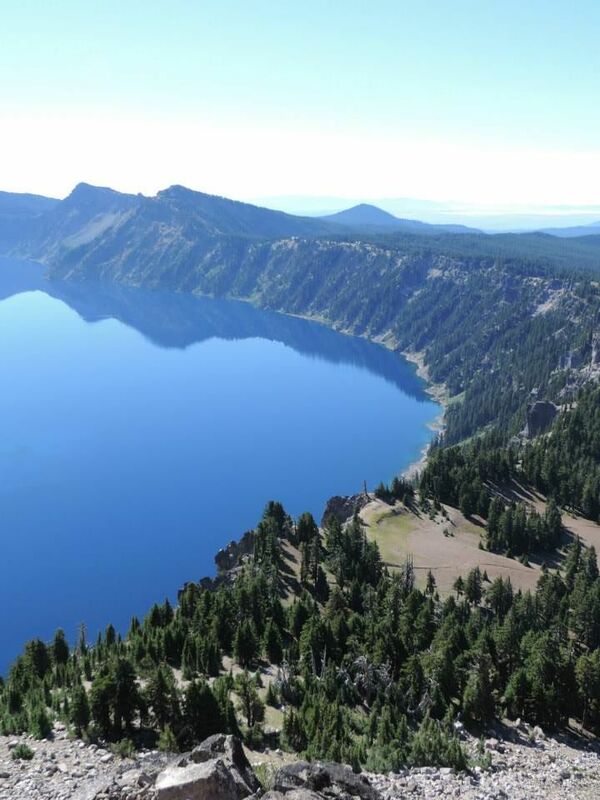 Crater Lake in Oregon – a must see for travel lovers. 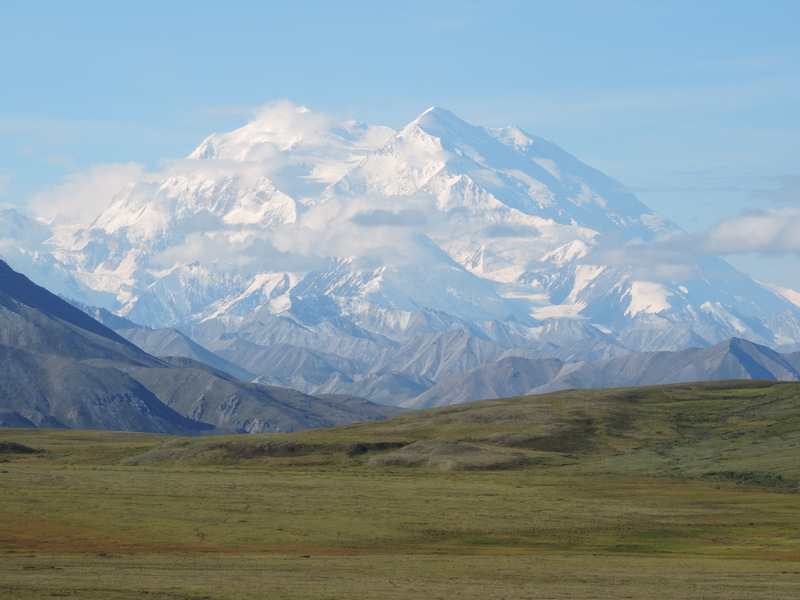 Mount Denali on a rare clear morning. 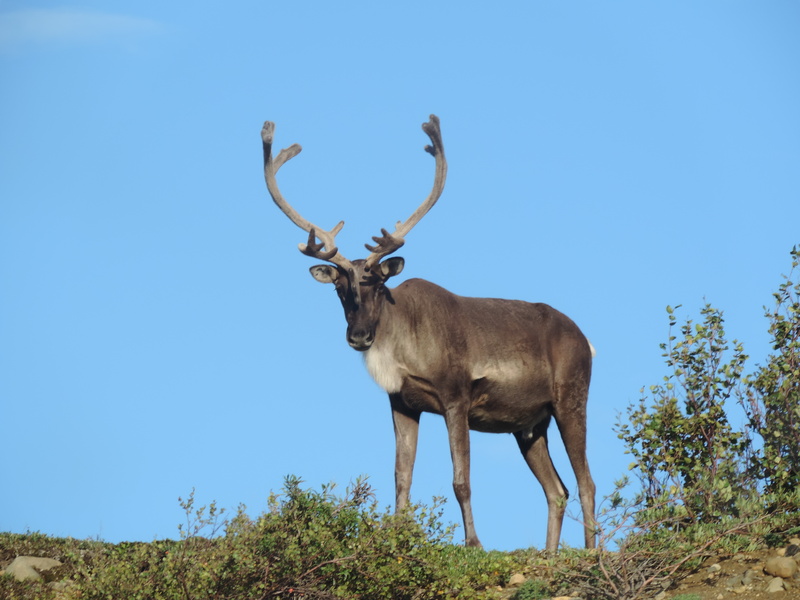 A caribou checks out visitor at Denali National Park. 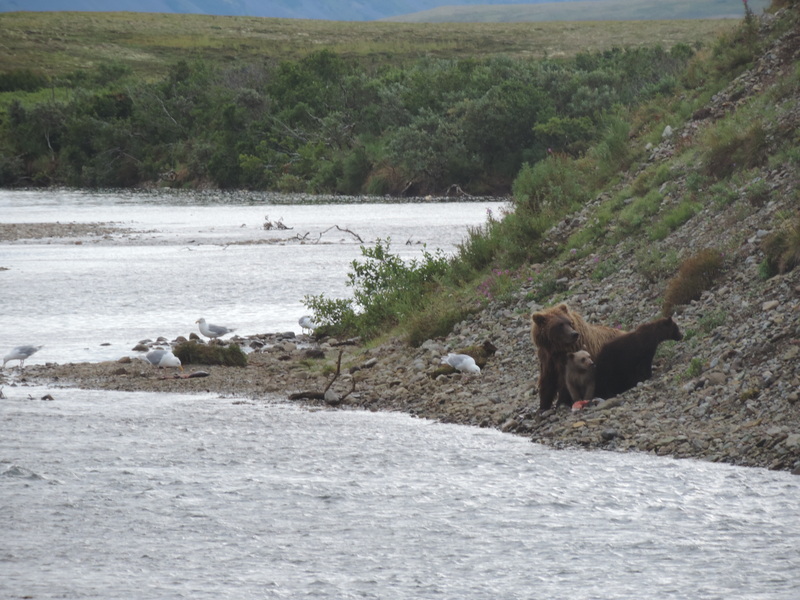 Baby bears with their mother at the Katmai Preserve in Alaska. 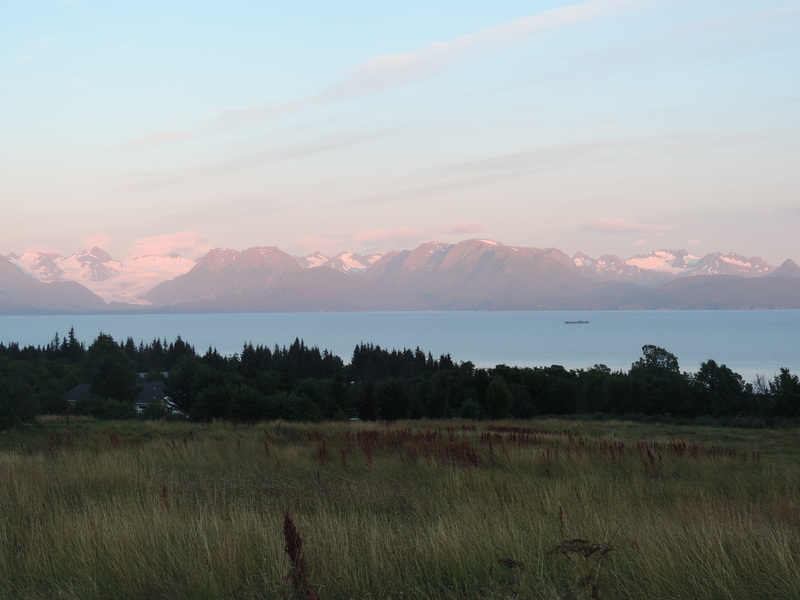 Image | This entry was posted in Photography and tagged alaska, bears, brazil, california, caribou, crater lake, denali, jamaica, katmai, machu picchu, natural bridge, oregon, peru, photography, redwoods, sunset, travel, travel photography. Bookmark the permalink.